Give your girlfriend a gift she will love! Wanna chill? 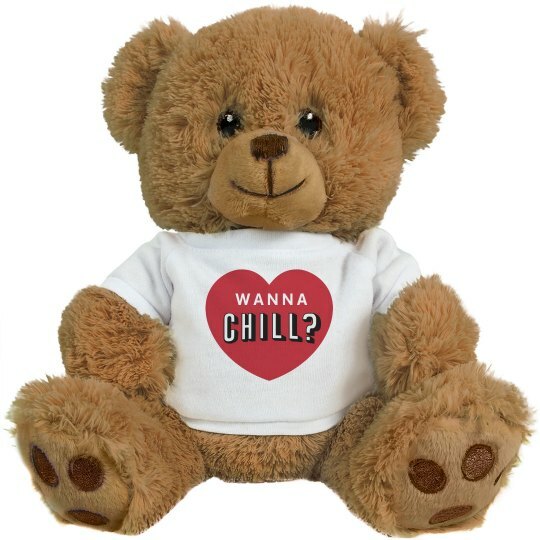 You both know the underlying message here and there's no way she will say no to you after you give this cute bear to her. Smooth.